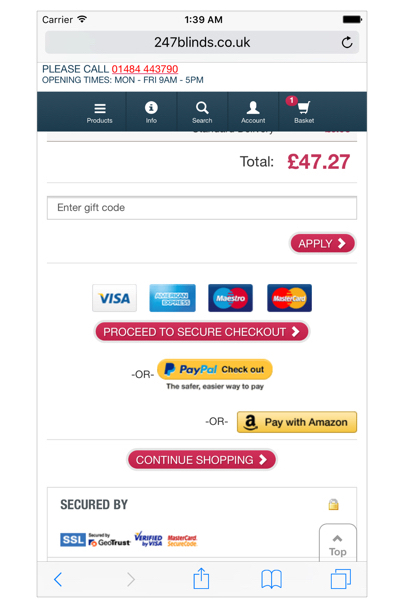 People using mobile for eCommerce checkout is almost equal to the desktop usage, in fact minimally more. Therefore, it is important for us to make an ideal e-commerce checkout page, more responsive themes for better customer experience. Image Source: ShopifyIn this post, I have listed out some great tips which are best practices to make mobile eCommerce theme more responsive to improve conversion rates. We observed that most of the people are touching their screen using one hand, very large numbers of people also used different methods. The least-used case was two-handed use and is large enough to consider it during design. However, This is just an approximate and depend on the individual to individual. I have observed cases where an individual is casually scrolling with one hand, then using two hands to type. Similar interactions are very common and can’t be generalized. 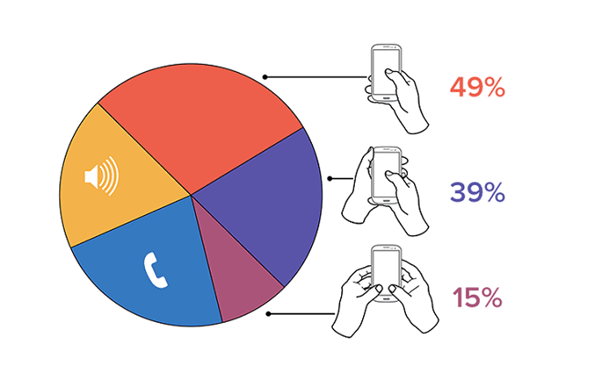 Image Source: UxmattersThey also observed that over 40% of the users were interacting with the mobile phone without inputting any data via key or screen. 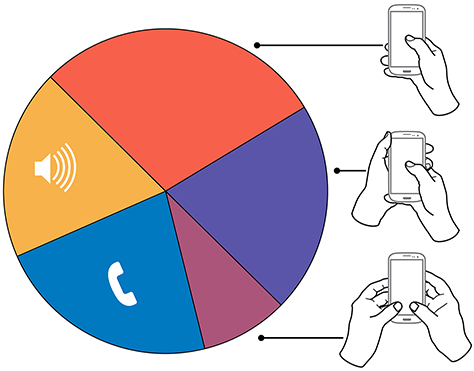 Repeatedly observed cases found that thumb plays an important role in the screen touch experience of users. It means that we must build interfaces which are most comfortable to use with our thumb. 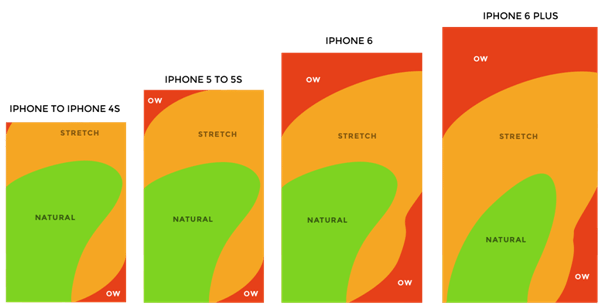 Image Source: ScotthurffThe researchers have also found out the easy, ok, and hard to touch areas so that you can place the important elements on those reachable areas of the screen noting the scrollability issue. 2) Break up checkout page into multiple pages. 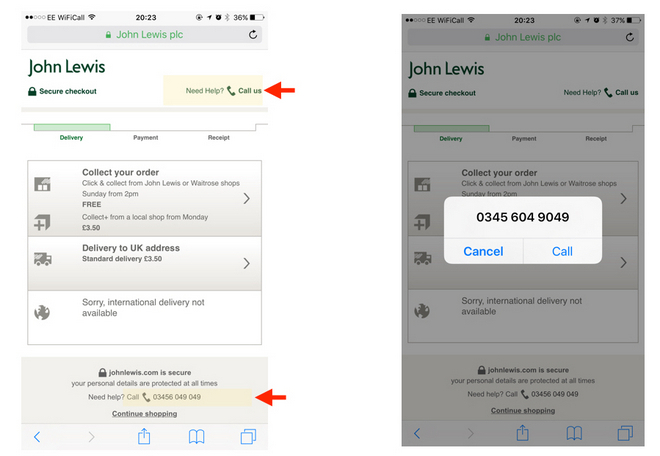 We have found that users are uncomfortable when it entering details on mobile and therefore we must keep the checkout page as simple as possible with a minimum number of fields required. Image Source: The Next ScoopCheckout page is the only page which typically requires typing. 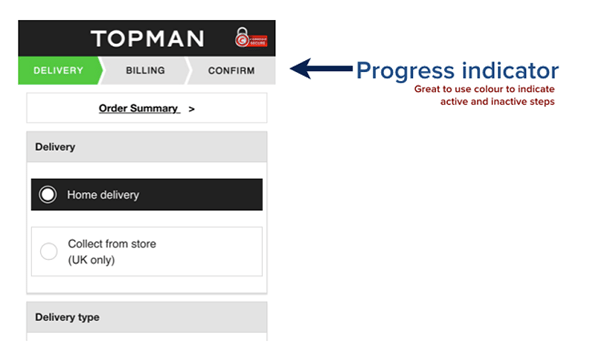 What we have found out from our experience is that breaking the checkout page in multiple pages with clear progress bar indicator ensures better customer experience. One of the common assumptions we make when designing mobile e-commerce is that users expect poorer performance when compared to desktop. From my experience, I’ am telling you that users expect pages to load as fast as possible. 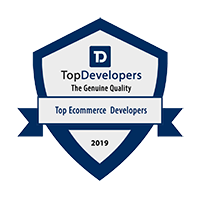 Often users are observed to abandon their carts due to poor e-commerce experiences which can be avoided by facilitating users by providing information they require the most. The checkout behavior analysis in Google Analytics will help you determine where the visitor dropped off during the checkout process. This will help you optimize your user’s path towards and during the checkout process. Here I have listed out few things which you must consider for faster mobile checkout. 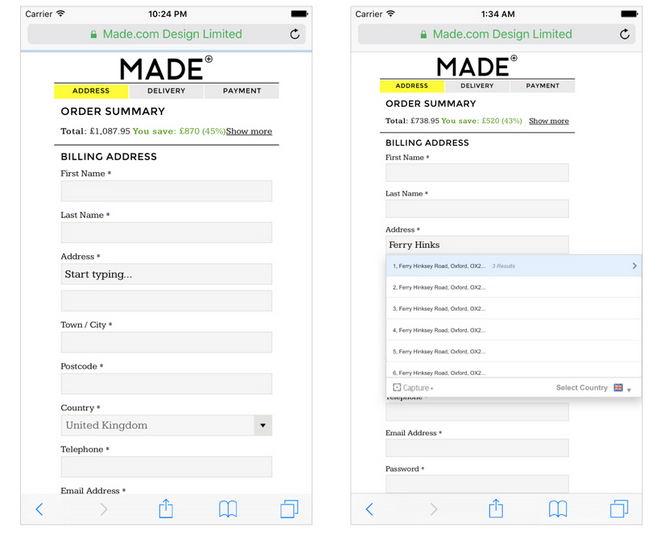 Place tab Next/Previous tabindex to enable shoppers to move between input fields. Avoid placing two or more fields in a single row. Ensure that the only colored button on the checkout is the call to action button making it tempting to press. Use lighter colors for less priority CTA and darker colors for important ones. Image Source: Crazy EggYou can get a lot of articles and blogs on the importance of color choices for CTA. It’s one of the design principles which we follow so that it is easy for users to touch their targets. 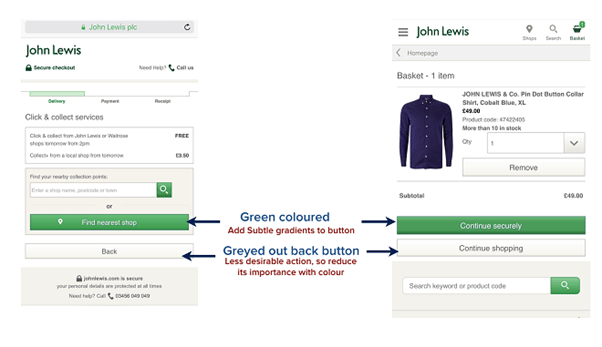 Ensure that checkout, guest checkout, next button or other CTA are big enough and at least 44 pixels. It is important for you all to understand the data input from users and make it as easy as possible. Help icons or text about what information has to field which good touch response will significantly increase the overall UX. 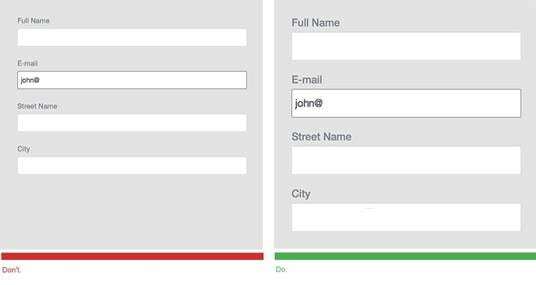 Image Source: UX PlanetAlways provide clear and visible labels for input text fields. On the off chance that you just offering shoppers the choice to fill out a form to get in touch with you, you’re really demoralizing shoppers that could prompt a deal and offering poor customer service. 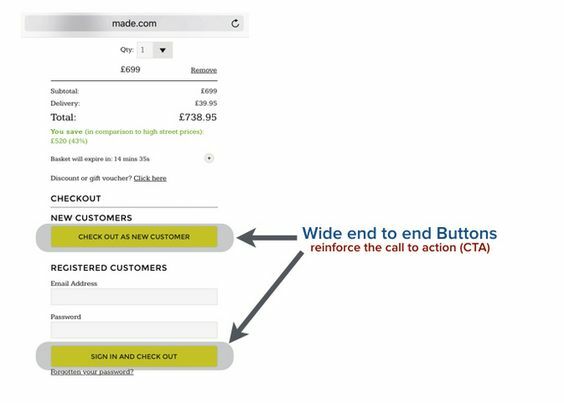 Image Source: Crazy EggEnsure that a call us button is displayed on the checkout page, which diverts the users call to customer service and sales team in an effort to solve the customer’s problems. 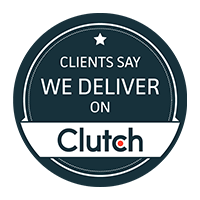 Studies show that by adding click to call you can increase conversion rate by 200%. Many shoppers don’t like filling up a registration form to purchase a product and the number of these kinds of shoppers is in a quite considerable number. This may result in the big loss in your sales. Image Source: Crazy EggFor that kind of shoppers place a guest checkout button above the sign in the button with fewer input fields. 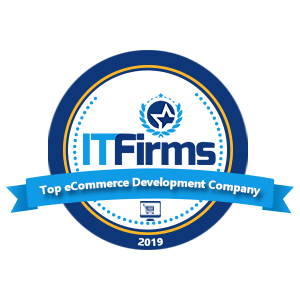 It is better to offer persistent cart options, it will send a message to the shoppers who have added their items to the shopping cart but didn’t proceed to checkout. Using this you can avoid cart abandonment. You can make the shopping cart persist for certain days to help shoppers to make their purchase. A persistent shopping cart is the only way to retrieve information from a previous session for guest shoppers. Accordions will help in hiding content as well as you won’t have to provide link for certain information. 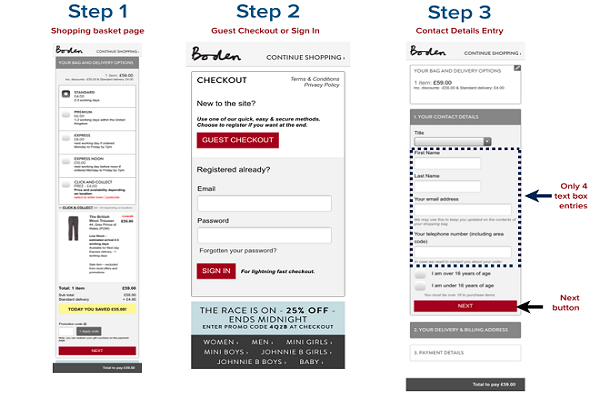 This will help in reducing distraction of customers on the checkout page. Image Source: MageplazaAs a mobile app developer we put dropdown for variety of purposes such as in FAQ and Return Policy. Also don’t provide unnecessary dropdown as it can hurt the customers going through checkout process. What I have found that shoppers don’t like typing much on the mobile as it is little bit difficult then entering the information on desktop. Input fields in checkout can be text as well as numeric. Therefore, you must always make sure that the right keyboard text or numeric is set to ease shopper’s transaction. Auto fill or auto complete is provided by two major mobile web browser Safari Mobile and Chrome. Image Source: Crazy EggThis makes shoppers easy to proceed with the checkout as information such as name, mobile number, email address can be auto filled. 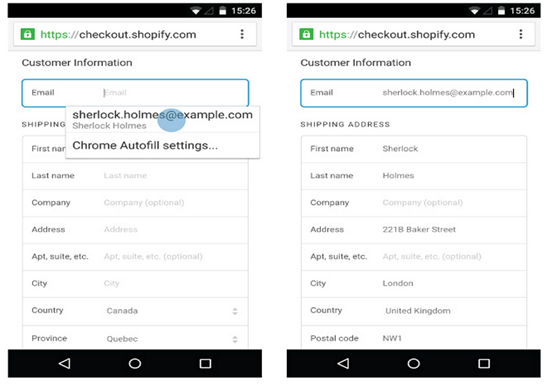 Including an address finder a portable checkout page chops down a lot of time required to enter a full address. Image Source: Crazy EggYou just have to start entering your details and it will automatically search for the address and on clicking the address you can auto fill it reducing the time to enter 3 to 4 input fields. There are many new shoppers who are not convinced in giving the credit card details to the ecommerce stores. They better prefer to go for PayPal checkout or use the username and password of their PayPal for checkout process. Image Source: Crazy EggYou can use express checkout payment options to cut the time required to enter the payment details. While going through the checkout process you must have seen a green bar assurance. SSL is not enough for making the shoppers feel secured. You must provide them some security features so that they are assured to their data security. Extended Validation Certificate is more intensive then the basic SSL and displays a green assurance bar with your company name giving a sense of security to the users. When people check your website it is important that they are able to explore plenty of other options which are readily available. Your primary navigation is a place to start telling people and search engines what you offer.You can decrease your bounce rate, if your navigation is at the right position with all the necessary contents. My observations is that omni-channel shoppers cherished utilizing the retailer’s touchpoints, in a wide range of mixes and places. 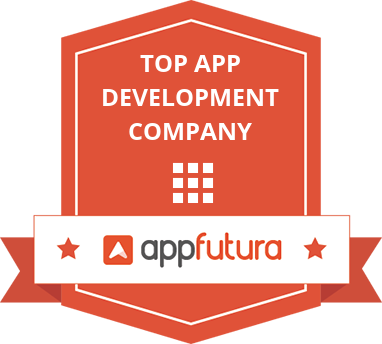 Not exclusively did they utilize mobile app to compare about costs or download a coupon, yet they were additionally devoted customers of in-store tools. 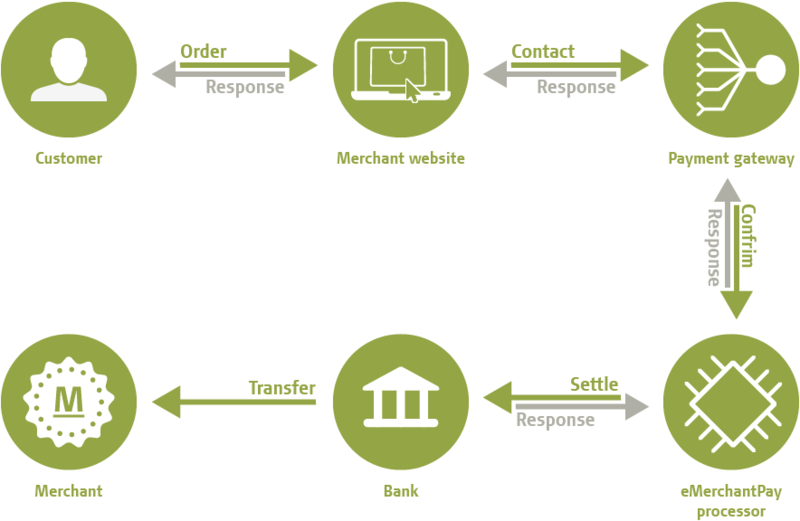 These omni-channel procedures have spun around in-store applications. 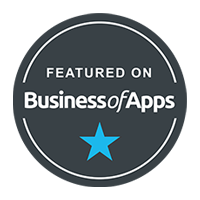 The demand of ecommerce mobile store stretches out before your customers venture inside. 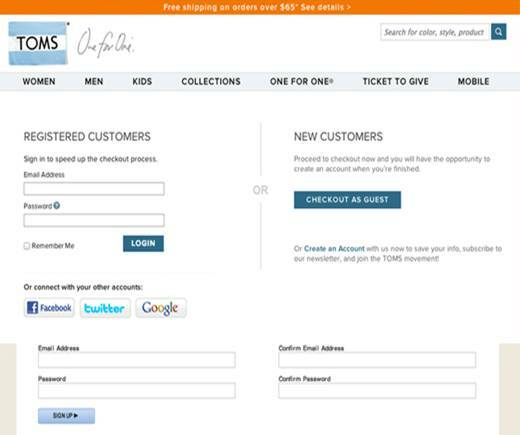 Kissmetrics have observed thatone third of the online shoppers don’t make it past the first step of checkout. You must give shoppers the option to cling on to any information that isn’t necessary to the end purchase. The site normally collects complex bits of data. The most of the information can be entered without the user having to mess with their keyboard by using point and click. It will make the users work less and more enjoyable. You also know that there are lots of operating systems therefore mobile testing and testing at multiple resolutions is important. You mustget your hands on each OS. It can be an invaluable allowing you to switch between different OS. The summary is that keep the process short and if you can’t make multiple pages. Use accordions instead of links which takes to some distant page. You must be clear in how many steps is needed to checkout. Make it simple by minimizing the amount of fields needed. Avoid using those fields that isn’t necessary when checking out or creating an account. Make sure the checkout process is easy, fast and secured. 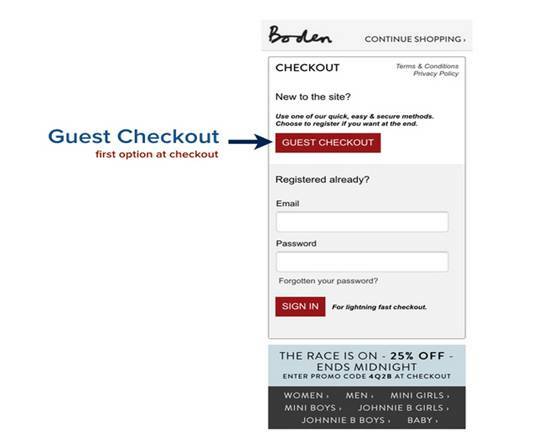 Make use of guest checkouts, progress indicators and accordions to communicate clarity the time for the checkout. This will give your customers a sense of security easing their experience. Hi Jack, Thank You For the appreciation.